Lessons and Activities to Make Your Classroom Festive! It’s that time of year again, when you start to feel like the holidays have really begun. Halloween is behind us, the leaves have started to fall, and there’s a distinct evening chill. 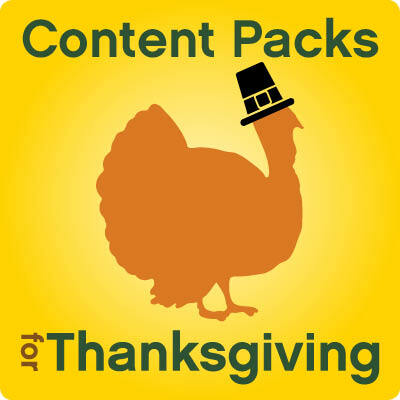 What better time to get your class geared up and learning about the Thanksgiving holiday? From Fall Class Organizers and Activities, to a Thanksgiving Gallery Pack, to a great lesson about the first Thanksgiving, we have something for everyone. This content, available free from the MimioConnect® online teaching community, will help you and your students get ready for turkey day! Create fun lessons with these Valentine's Day inspired activities, artwork, and templates! If you're not already a member of the MimioConnect community, sign up today. It's easy and it’s free! The Content Packs that your fellow educators put together for Mimio are always our top-rated downloads from mimioconnect.com. Since we know you love these resources, we have pulled together the following list of our most popular Content Packs. Take a look to see which ones will help you create fun and useful lessons. This Gallery Pack contains fun holiday images, templates, multimedia, and lessons/activities. You can use the templates, clip art, and multimedia to create your own Mimio lessons, or click on the Lessons tab to find our ready-made lessons/activities. 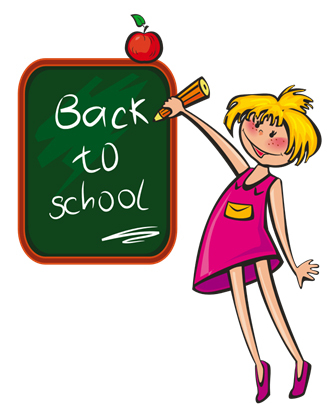 New Free Content - Back To School Gallery Pack! The excitement of a new school year with bright young faces eager to learn; that is what inspired this Back to School Gallery Pack chalk full of lessons, templates and images that will help you establish those, oh so important, beginning of the year routines. You will find complete calendars and morning meeting lessons as well as individual templates such as attendance charts, seating charts, place value activities, daily graphing activities, weather charts and more. You can use premade complete lessons or build your own customized lessons picking and choosing templates from this gallery that best fit your classroom needs. Students are sure to be engaged and excited to learn with this fun and colorful gallery pack!